Facebook caches already shared pages for better performance, but this causes issues because Facebook can still show the older version of the page. Today we will learn how to refresh cache. 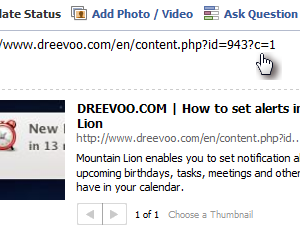 When you enter a new link to share, Facebook will automatically cache image, title and description of the page. 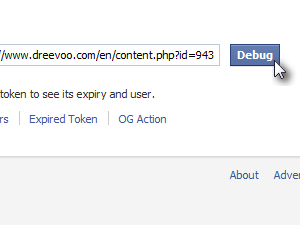 That unfortunately means that if the page is updated, Facebook will still show old information. The easiest way to clear the cache is to append ?c=1 at the end of the link. 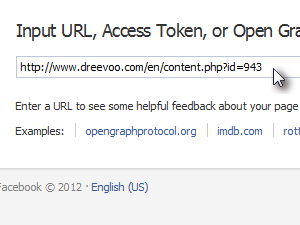 This will not change the result of the fetched page, but Facebook will think this is a new URL and will refresh the data. 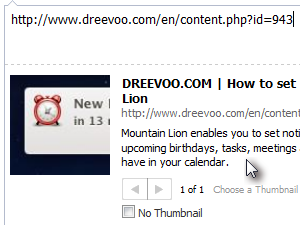 If you want to keep the original URL and update the content metadata, the best way is to use Facebook Debugger tool. Type URL you want to refresh into input field and press Debug button. 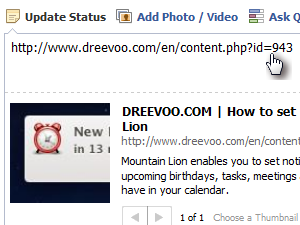 Facebook will now analyze this page. During this process it will also fetch the latest version of meta data and refresh cache. If you now go to Facebook and enter the link, you will see that image, description and title from the URL was indeed updated with the latest content. That really helps. Thank you. Oh man that's exactly what I needed, thanks for sharing.